Details over 1986-1990 YAMAHA YZ 125 250 490 REAR FENDER UFO. 1986-1990 YAMAHA YZ 125 250 490 REAR FENDER UFO. 1986-1990 YAMAHA YZ 125 250 490 REAR FENDER UFO. 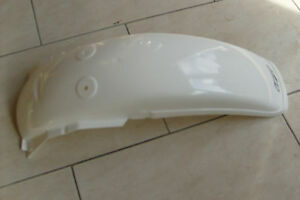 1986-1990 YAMAHA YZ 125 250 490 REAR FENDER UFO.